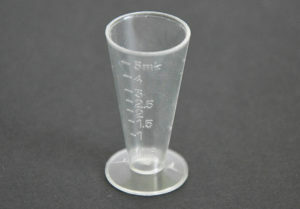 All beakers have the CE Certificate. 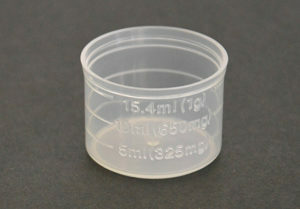 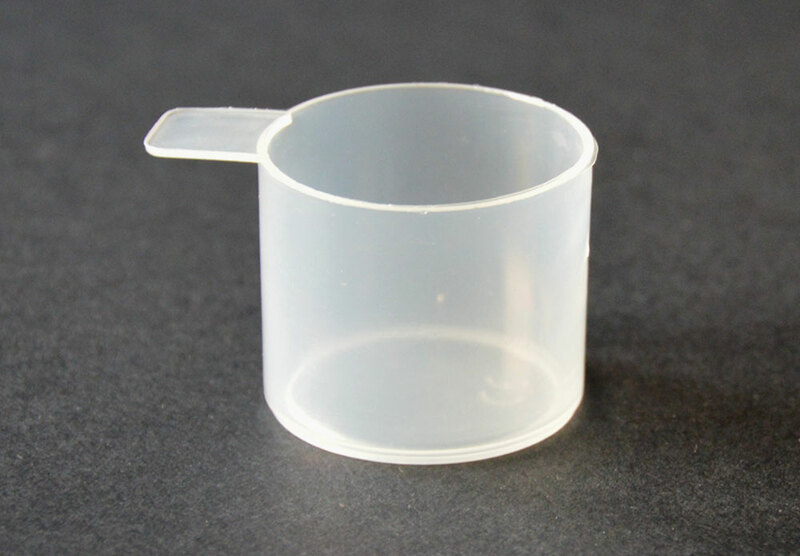 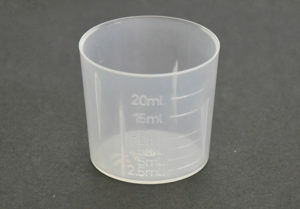 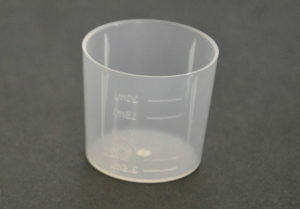 The company offers several models of beakers with the possibility to print the dose requested by the client in the beaker. 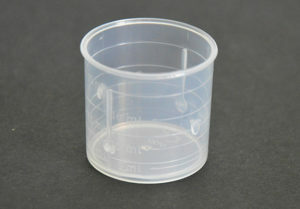 We can also manufacture them in the colour chosen by the client..